Welcome to Carpet Factory Outlet! We have been Buffalo and Western New York’s family-owned and operated premier flooring and carpet store since 1970! Here at Carpet Factory Outlet, we carry all the name brands, styles & colors you are looking for at factory direct prices. Carpet, remnants, area rugs, laminate, vinyl & hardwood flooring products at the lowest possible prices! 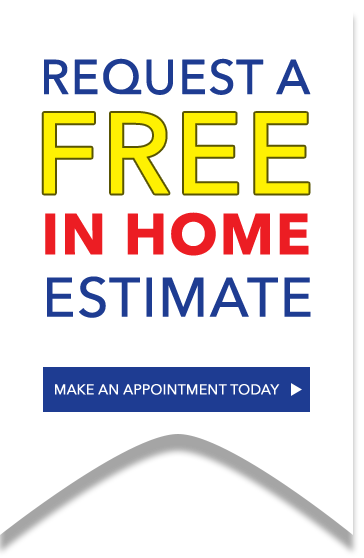 Free in-home estimates! We will bring samples to you! When you are looking for new carpet, remnants, area rugs, laminate flooring, vinyl flooring or hardwood flooring in WNY, be sure to visit one of our five Carpet Factory Outlet stores for the lowest prices available. Our knowledgeable and trained sales staff looks forward to assisting you. We serve Buffalo, Getzville, Amherst, Cheektowaga, Tonawanda, Lancaster and surrounding areas. Save $100 on your next order when you schedule a FREE in home appointment! Get $100 off Next Order! Sign up for Free Estimate. Previous sales excluded and offers may not be combined.